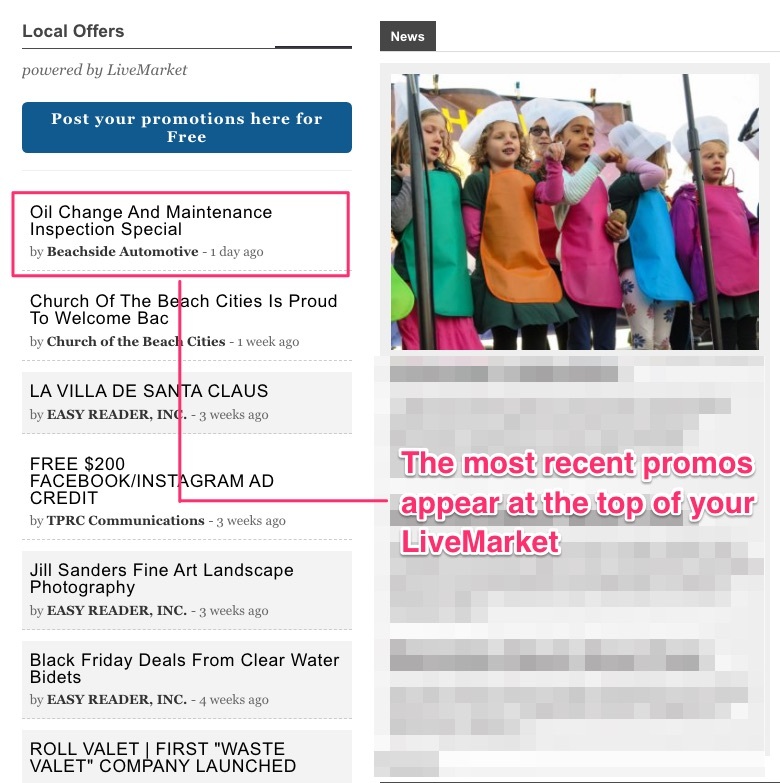 LiveMarket lets advertisers post promotions 24/7 on your site in exchange for a recurring access fee. You will attract new advertisers that deliver fresh content on your site to readers. It's the hands-off, recurring revenue, ad platform you always wanted. LiveMarket delights publishers, advertisers and readers. 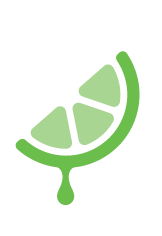 LiveMarket creates a useful marketplace by letting advertisers serve instant promotions in an easy-to-read format, all throughout the day. LiveMarket will attract 100s of advertisers that will create new content for your site, and opportunities for significant ad revenue. Signups and billing are automatic for a truly hands-off recurring revenue stream. For a recurring fee, advertisers gain instant access to your audience. They can schedule promotions as often as they like using a simple dashboard. Promos get significant visibility on both desktop and mobile. They enjoy a higher level of engagement with your readers. Your readers actually want to see local promotions (just not the way it's currently being handled). LiveMarket promotions are actually fresh and relevant content - created daily. 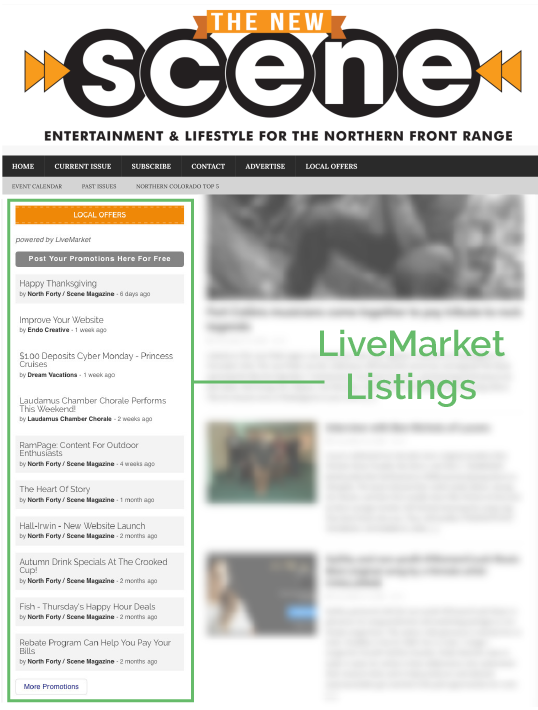 LiveMarket is easy and effective: easy to set-up, easy to use, and effective at increasing revenue - for publishers and advertisers alike. This huge benefit lets your advertisers promote specials, services, and new items daily, without fuss or lead time. Advertisers register with their payment info and gain immediate access to your site. No fuss for them and no invoicing for you. New promotional pages are created on your site, get indexed by Google, and are shareable on social media. The more promos posted, the more SEO power your site achieves. What you charge for access is up to you. You can change the recurring cost any time. 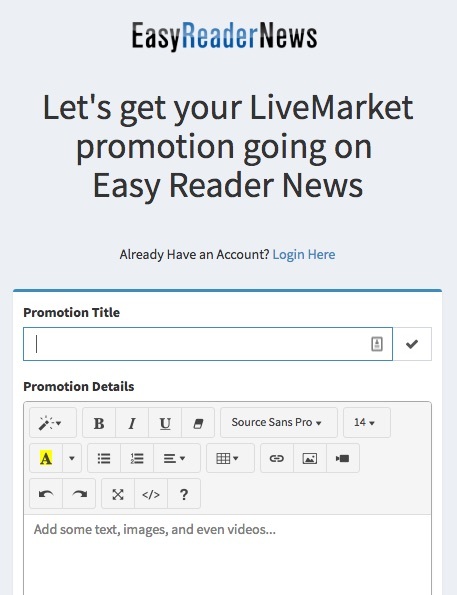 LiveMarket creates new sponsored content that is easier for readers to scan and blends naturally with your current article content. Through in-content display and mobile promotions, LiveMarket shines on all devices. The numbers prove that readers are hungry for relevant, real-time promos. Advertisers receive a weekly report showing how many interested customers clicked their promotions, helping them understand what works best for them. A free trial gets advertisers in the door. The simple promotion creation process allows them to quickly jump in and experience LiveMarket. Once they experience the results, they will want to upgrade to Premium. Headlines link to the full promotion page. Promotions are displayed in a most-recent-first list on your site, allowing for the newest promotions to get maximum visibility. This creates a fresh marketplace for your readers. 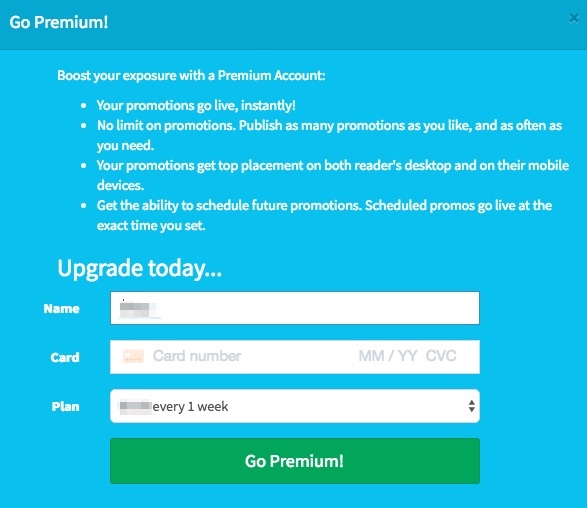 After their free Premium trial, advertisers have a limited ability to post new promotions (Lite level). We continue to motivate them to upgrade and pay for Premium. Looking for more info? A demo? Get in touch today... we would love to hear from you. I think I want to get started!